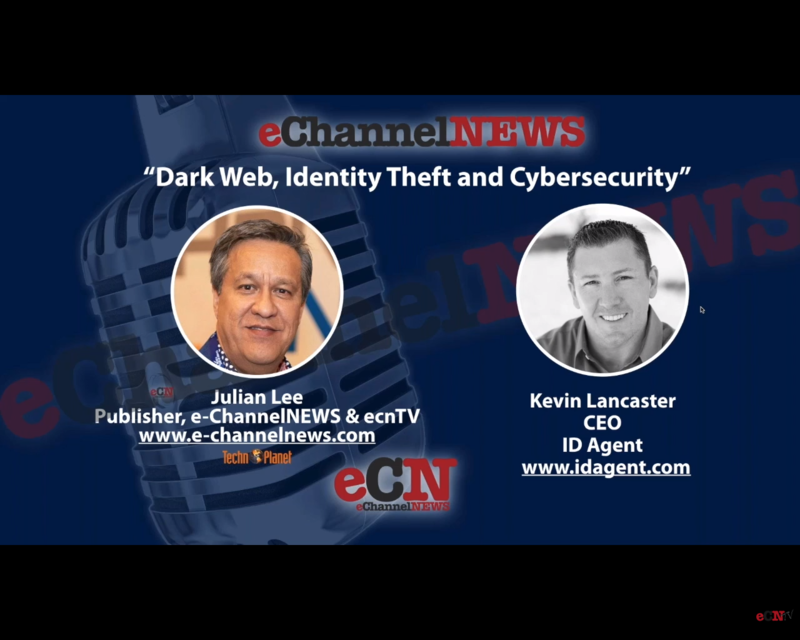 In the eChannelNews podcast, Kevin Lancaster, CEO of ID Agent, delves into the creation of the Deep Web and why pockets of the infinitely expansive and anonymous portion of the Internet became the perfect dwelling for criminal activities. He'll also explain how Dark Web ID™, ID Agent's flagship product, constantly monitors for new compromises or stolen credentials and helps identify and analyze data found on the Dark Web. This podcast provides examples of how the platform has helped Manager Service Providers around the world protect their customers, up-sell their security offerings and prospect on a robust level.